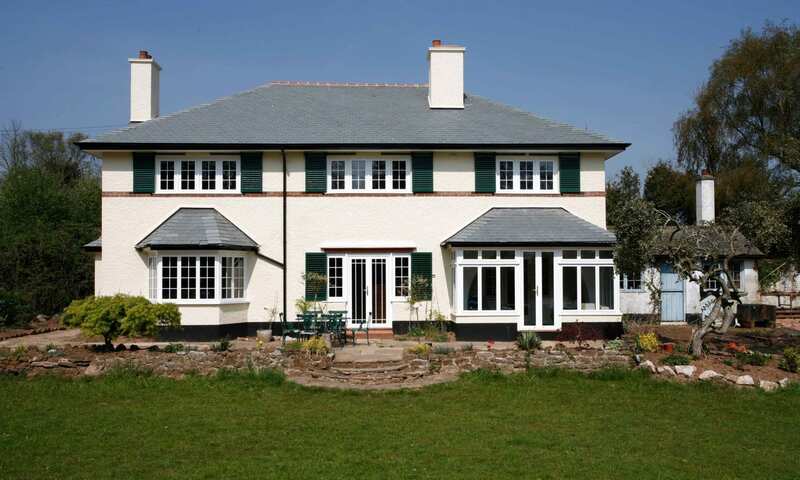 Not only are Quickslide’s Aluminium Windows environmentally friendly and highly sustainable, they are extremely strong and secure. These types of windows are able to reduce noise coming in from outside and are designed to last a lifetime. 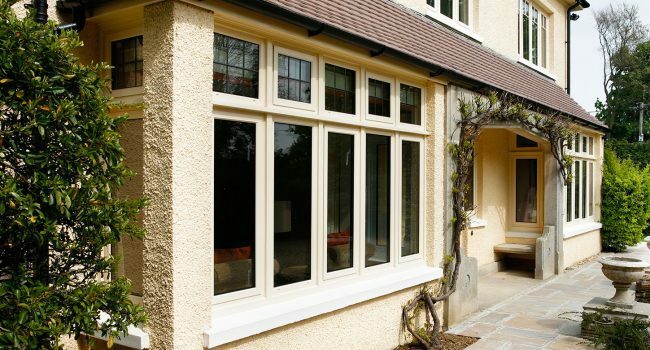 Your Aluminium Windows can be made to your client’s exact specifications, making sure they suit their personal style and taste.